We all love a good glass of wine, but we very rarely think about the work that went into harvesting the grapes that go into the glass. However, perhaps we should – a lot of work and care goes into it. Knowing when and how certain grapes are harvested will allow you make a more informed decision when picking wines and maybe appreciate those flavors a bit more. Plus, it’s just plain interesting. 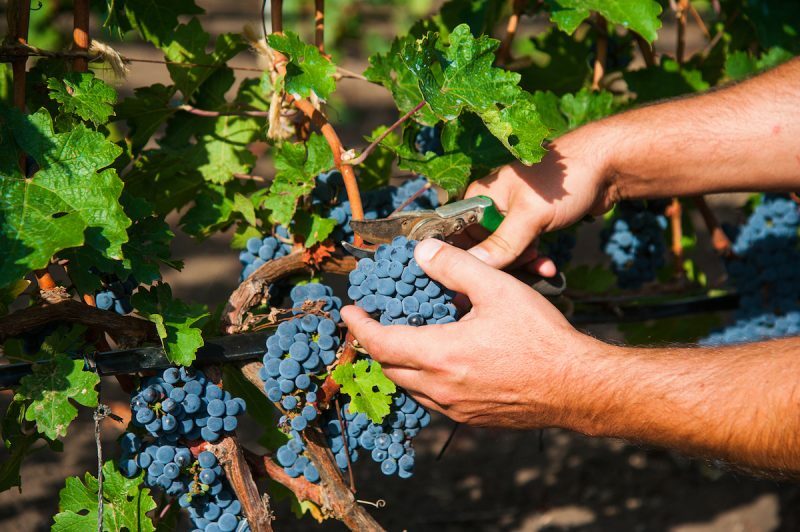 There are loads of factors during harvest that can affect the final product, and the type of harvesting method will play a big role in the final flavor profile of the wine. Generally speaking, peak harvesting time in the northern hemisphere run from August to October (Europe, the U.S.) and February to April in the southern hemisphere (South America, Oceania, South Africa). Super sweet dessert wines are harvested late in the season, usually when the first frost has hit, and are left on the vine until they become almost become raisin-like. This is in order to increase their sugar content. Some dessert wines are known as “ice wines” – which are as delicious and as cool as they sound – because they literally freeze on the vine. 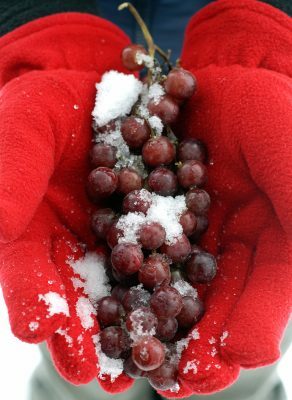 The water freezes while sugars do not, allowing for a concentrated sweet grape juice to develop. Seeing a pattern? It’s pretty simple – the longer a grape is on the vine, the longer it has to develop sugar and the higher sugar content it will generally have. Grapes for use in sparkling wines are harvested easier in order to have a low sugar content, before later in the season when it comes time to harvest white wine grapes. Red wine grapes are typically harvested later in the season to reach full maturity. Certain factors like a grape’s tannin, acid and sugar content are aspects that are considered when determining whether a grape is fully mature. The biggest influence, though, is weather. When people talk about a “bad vintage”, they’re often referring to a year with particularly bad grape-growing weather. Ideal conditions are a cool, moist winter and a lighter, dryer spring and summer. 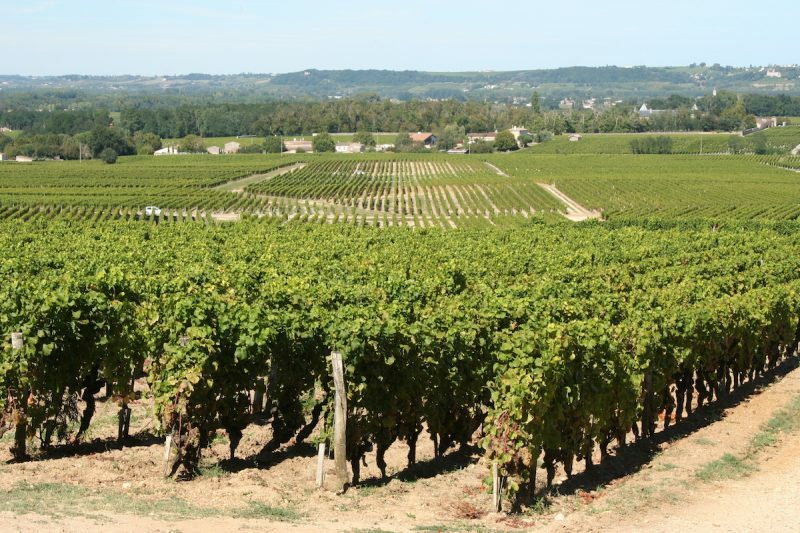 Dry weather is essential later in the season to bring grapes to the ideal stage. 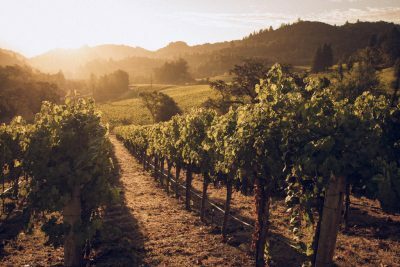 Here’s another interesting fact – serious winemakers will often pick their grapes at night or in the early morning to ensure that they aren’t hot. Otherwise, they might start oxidizing or fermenting before the winemaking process can begin. So that’s that for when grapes are harvested – but how are they harvested exactly? 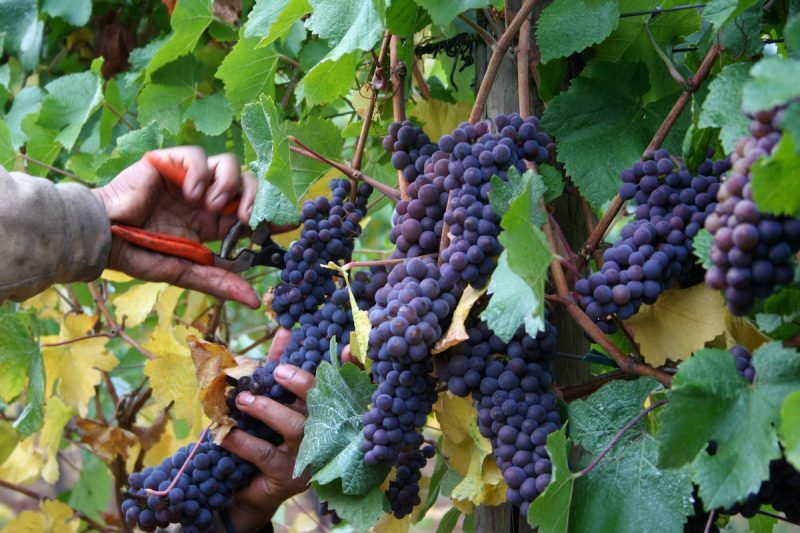 Generally, grapes are picked with by hand or using a mechanical harvester. Hand harvesting allows for the vineyard to more precisely controlled harvesting, making sure the ripest grapes become part of the batch and keeping the grape’s skin from getting damaged which can lead to oxidation. 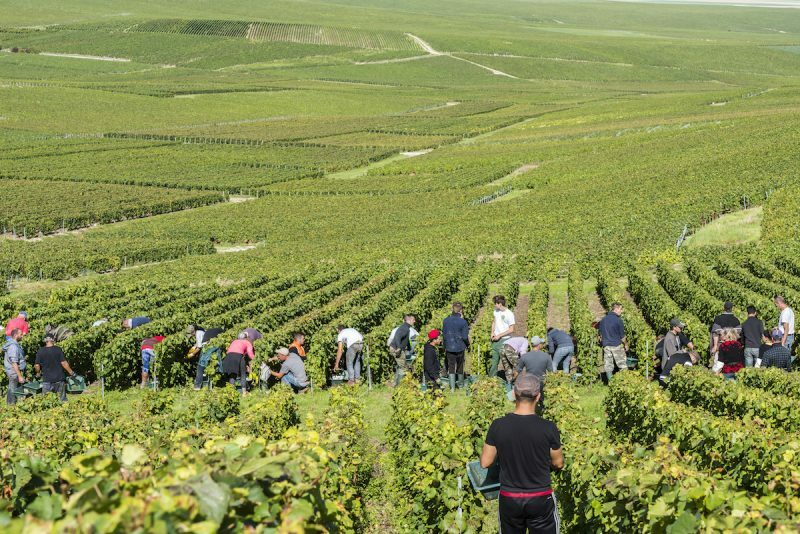 This is obviously very labor-intensive, but many passionate independent producers will make that choice in order to control every aspect of their winemaking. Mechanical harvesting is a more cost-effective method, but doesn’t allow for the same detail, care and oversight on quality. We hope that this brings the winemaking process – and winemakers – feel a bit more connected to the wine in your glass. At BottlesXO, we stay closely connected with our producers and keep a close eye on how the grapes are grown and harvested for the wines we have curated. For detailed info, take a look at the winemaker info in our app next time you place an order! Get a taste of our wines delivered to wherever you are in Shanghai or Suzhou. 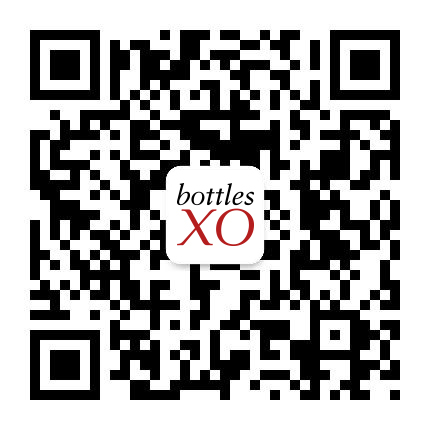 Click here to download the BottlesXO app.